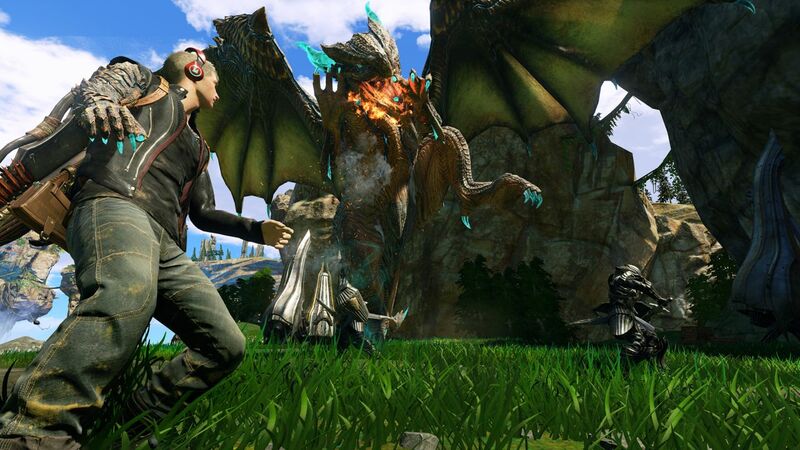 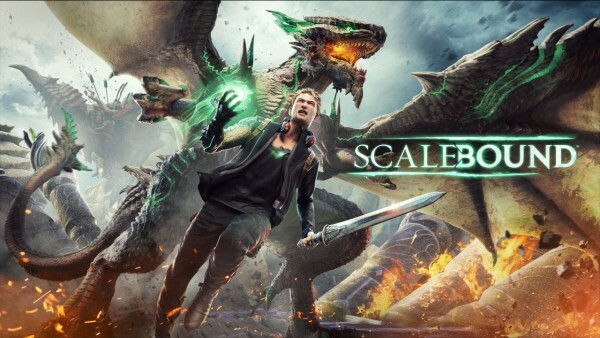 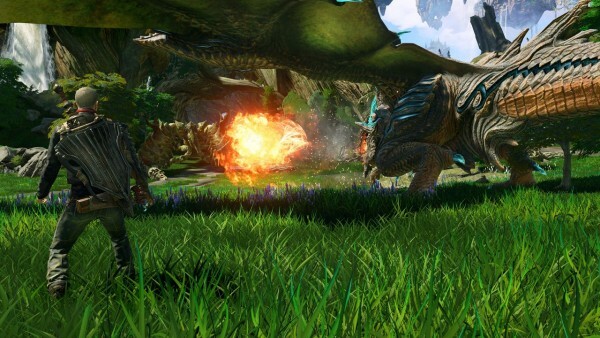 Microsoft announced the release window for Platinum Games’ Scalebound. On stage during its gamescom 2015 briefing, Microsoft announced that Scalebound will be available holiday 2016. 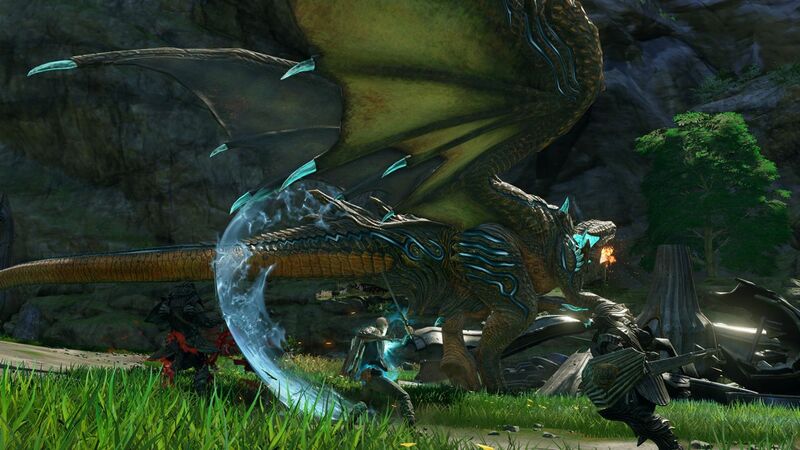 The reveal accompanied a gameplay demo where it was also revealed that the game will support 4-player co-op. 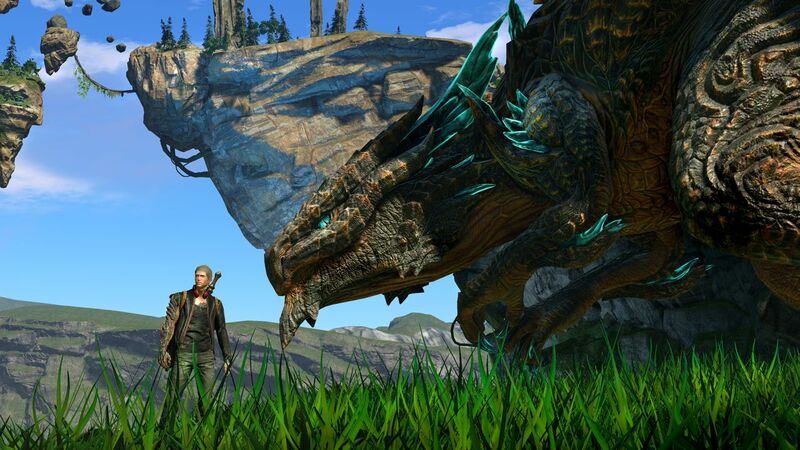 The demo below shows what looks like an open-world setting, where the protagonist can shape-shift, or call in a dragon pet for help.